Twisted Plastic - Events Gallery - Echo Base Toys Barbecue April 2009 - 1989 Snake Eyes - Starting to notice a pattern yet? A custom one-sixth version of the 1989 Snake Eyes. Starting to notice a pattern yet? 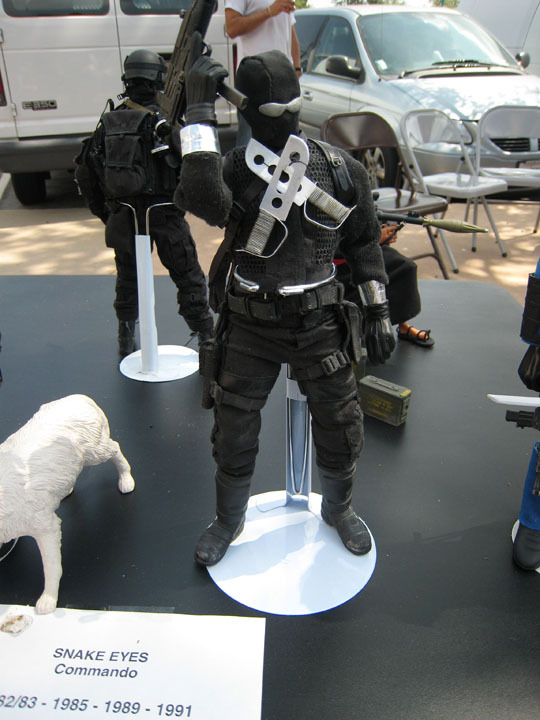 A custom one-sixth version of the 1989 Snake Eyes.